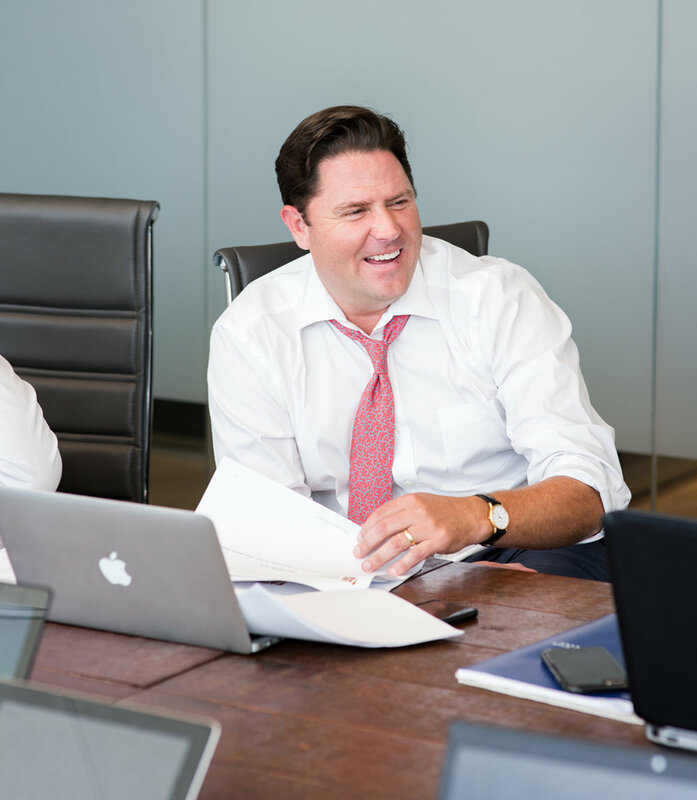 In 2006, the partners at Pennybacker Capital identified an opportunity to create a distinctive real estate private equity firm to address a void in the middle-market. By placing empirical, analytical data at the root of every decision, our cross-disciplinary team combines hands-on operational expertise, institutional risk management systems, and innovative technologies to uncover hidden value for our investors. Pennybacker Capital invests in market-rate affordable multifamily, senior and market-rate affordable age-restricted multifamily, retail, office, and industrial assets in sustainable U.S. growth markets. We utilize high quality data analyses, predictive analytics, and artificial intelligence tools to identify key investment themes and use that information to target mismanaged, undercapitalized, or undervalued properties and debt positions. We have developed a culture, The Pennybacker Way, of constantly challenging business plans with data-driven analysis to provide the best real estate product possible. Pennybacker Analytics, our proprietary web-based application, uses machine learning to predict market and investment dynamics. Pennybacker α, our proprietary knowledge management technology, provides access to our investment information and risk metrics in real-time. Our approach seeks to achieve favorable risk-adjusted returns for limited partners by generating cash flow and increasing the residual value enhancement potential through our hands-on operational expertise and use of emerging technologies at the property level. We have a proven 10+ year track record of investing in and/or operating over 140 commercial and multifamily real estate properties located throughout the United States. To date, we have sponsored four discretionary real estate private equity funds within our value-add strategy. We maintain an open, collaborative environment and extend that transparency to our limited partners. Our institutional infrastructure includes prominent fund administrators and direct cloud-based access to the most current property progress and updates, comprehensive quarterly reports, audited annual reports, and limited partner documentation.